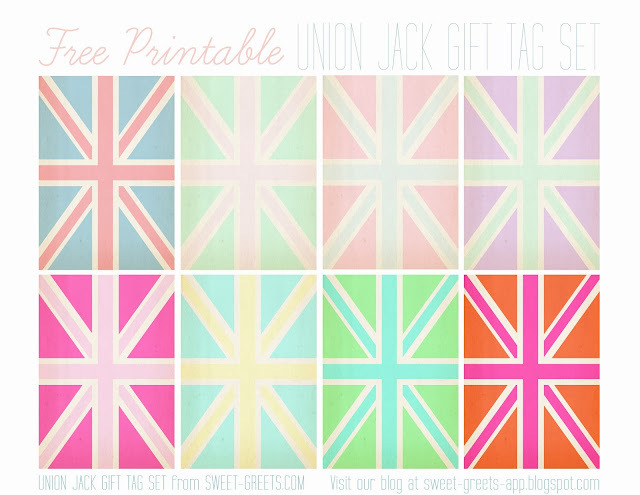 Here are some Union Jack gift tags in a variety of bright and pastel color combos. Just click the image above to download. Enjoy! For more free printable gift tags for birthdays, holidays and all occasions, just follow this link. Those clocks are so cool! Thanks for sharing!